What if critics reviewed things beyond movies, television, or food? What if a professional critic spent their career reviewing the most intense experiences of life itself? That is the premise behind Review on Comedy Central. This comedic story of Forrest MacNeil, played by Andy Daly, shows him diving into the craziest life experiences and sharing them with his followers. 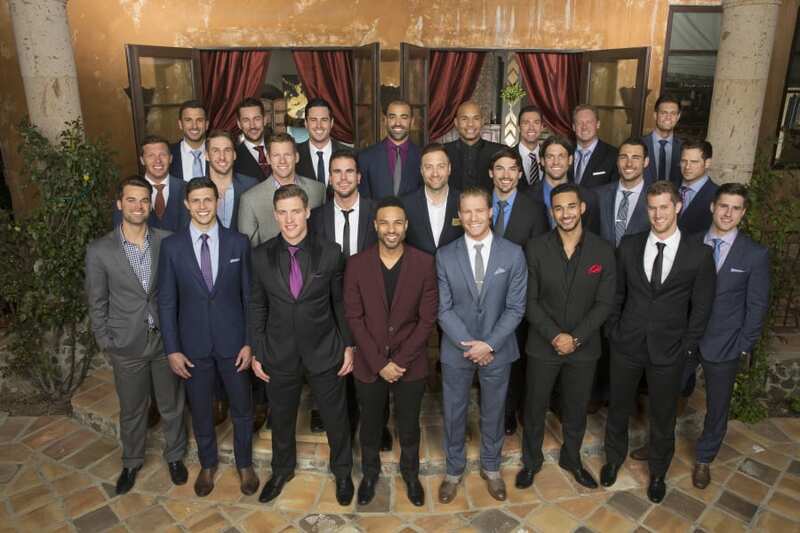 Season 3 premiers on March 16 at 10 p.m. ET. 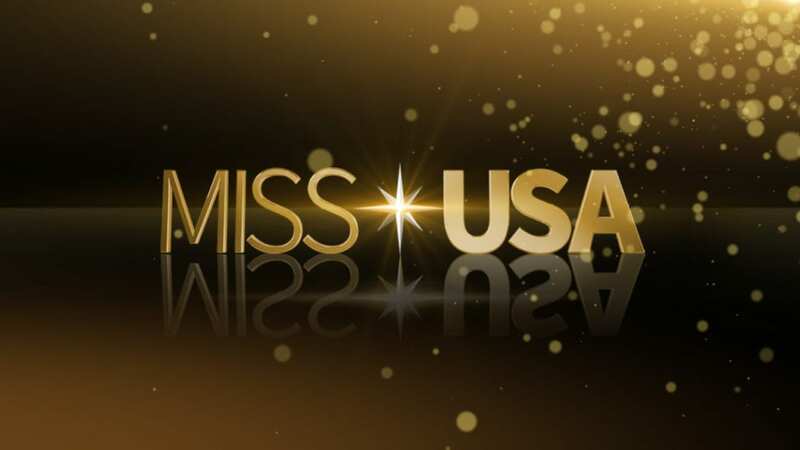 If you have cut the cord but don’t want to miss out, how can you watch Review online? Here is our guide to watching the Review live stream without cable. Comedy Central is included in one of the packages from DIRECTV NOW, which will allow you to watch the Review live stream when it airs. 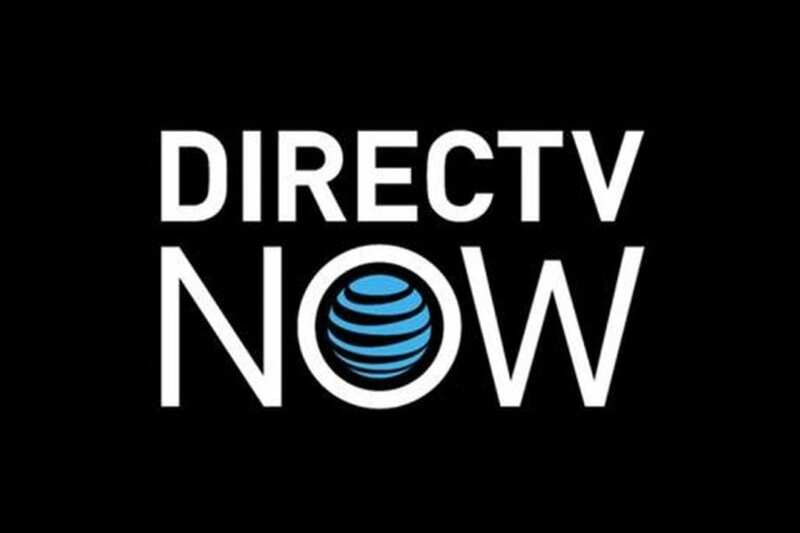 DIRECTV NOW is a new service from AT&T that provides streaming content without a satellite. All you need is a reliable internet connection to watch Review online. DIRECTV NOW (review) starts at $35 per month for over 60 channels. You’ll need to check out which package includes the Review channel, Comedy Central, to make the right choice to watch without cable. They are still announcing features and devices since the service is quite new. They do currently offer some special promotional deals on streaming players for prepaid customers, so have a look at the options available. Try DIRECTV NOW FREE for 7-days to watch Review online free and see for yourself. Sling TV is another popular choice for cord cutters. And Comedy Central is included in one of its basic packages, so you can watch Review streaming live on the service. Their Sling Orange package is just $20 per month and includes Comedy Central, so you can stream Review and your other Comedy Central favorites live when they air. There is no contract, so you can cancel at any time. Learn more about our review, features and the Sling TV channel list here. Sling TV works with most major players on the market, including Apple TV and Roku. They are running special promotions on these players so click through to learn details. 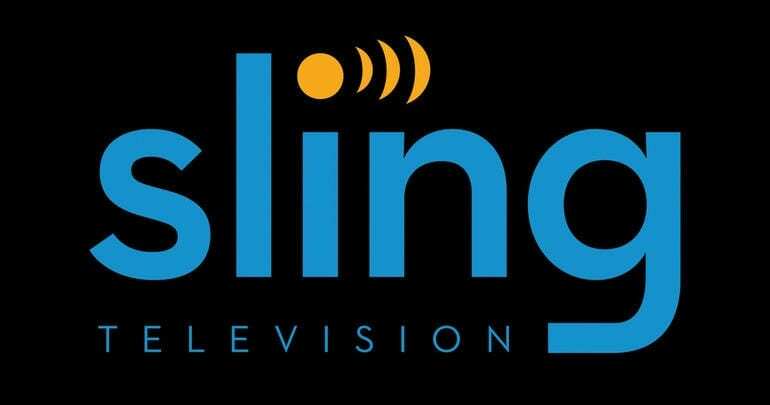 T-Mobile customers can also get a great deal on Sling TV. Get 30% off the Best of Live TV if you’re a subscriber to their service. It also works with their Binge On feature, so you can watch at the Review airtime at home or on the go without affecting your data plan. Star with a FREE 7-day trial of Sling TV to watch Review online and learn more. Are There Other Ways to Watch Review Online Without Cable? Though Hulu has some Comedy Central content, we did not see that you could stream Review episodes through this on-demand service. The show also doesn’t appear on Netflix. But you can purchase Review episodes or seasons on Amazon Instant Video, though it isn’t free with Amazon Prime. You may also be able to watch limited content on the Comedy Central website directly, but this is subject to availability. Okay, that is what we have for you about how to watch Review online without cable. If you have more questions, don’t hesitate to ask below in the comments.